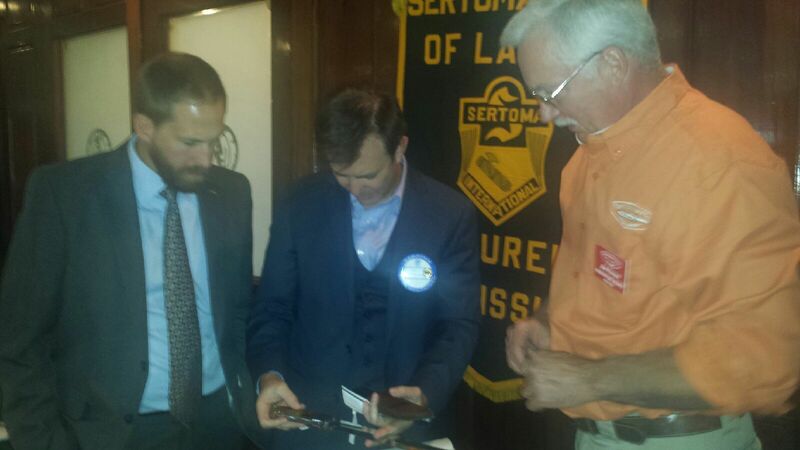 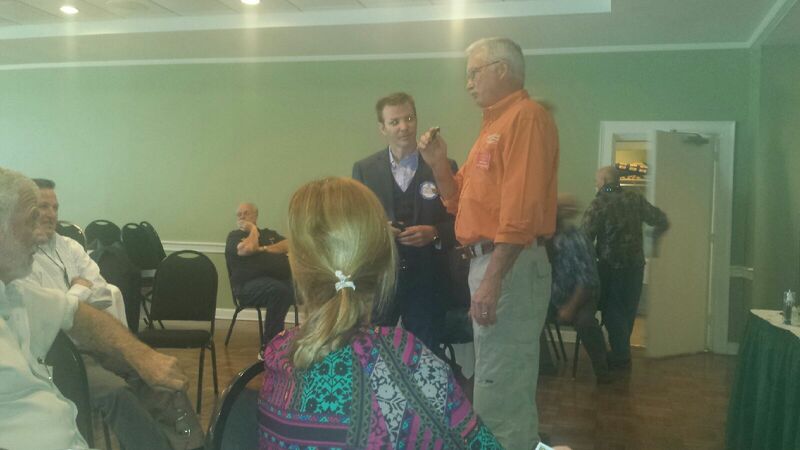 Leslie and I were invited to attend the Sertoma Club of Laurel’s monthly on November 10th. 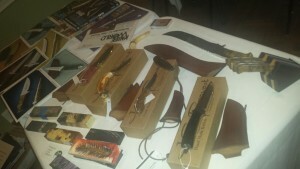 I shared information regarding my stoke and knife making. 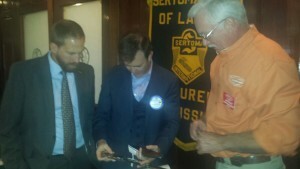 Thanks to these guys for a great lunch and time of fellowship.